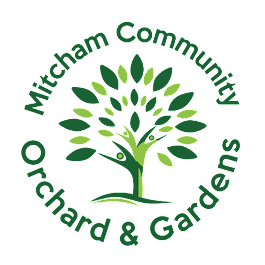 Come along to the Orchard from 2.00 pm to 5.00 pm for Community Gardening. Tasks, include weeding, picking rhubarb, sorting the strawberries and pruning. Stay for as little or as long as you like. Training, tools and refreshments provided.